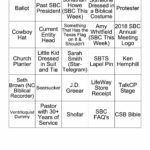 Last year, we did a scavenger hunt. 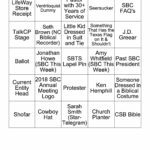 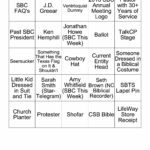 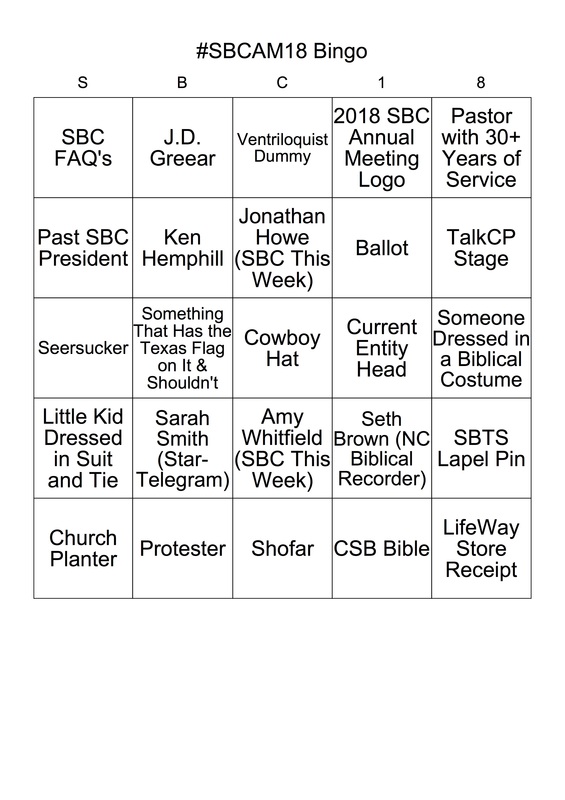 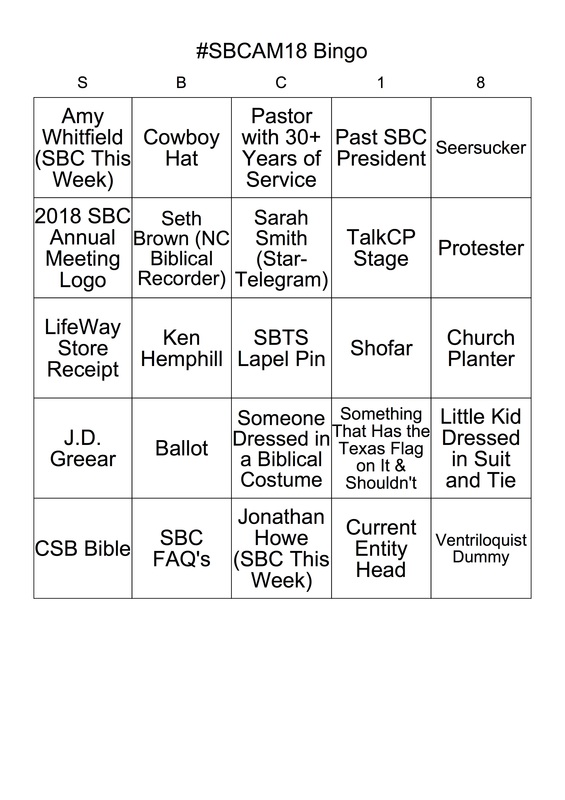 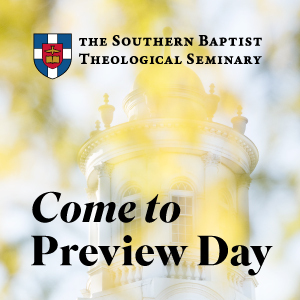 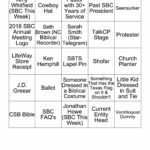 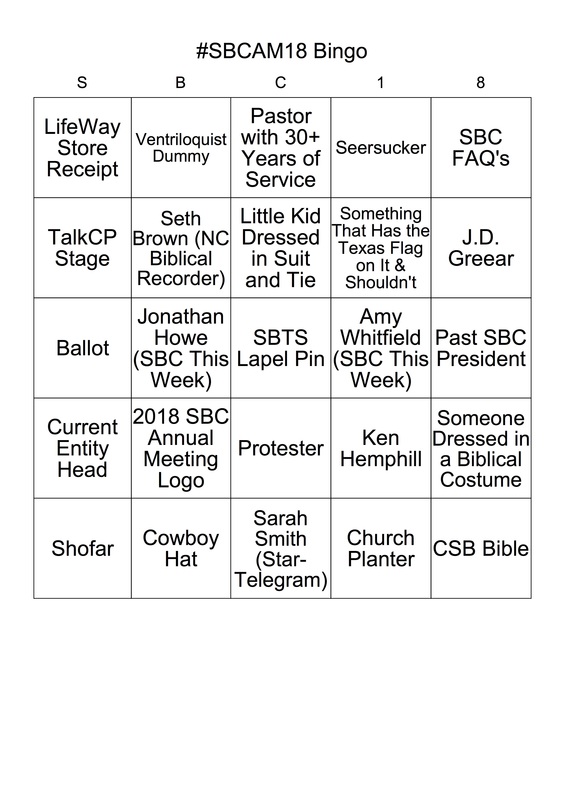 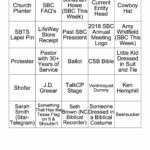 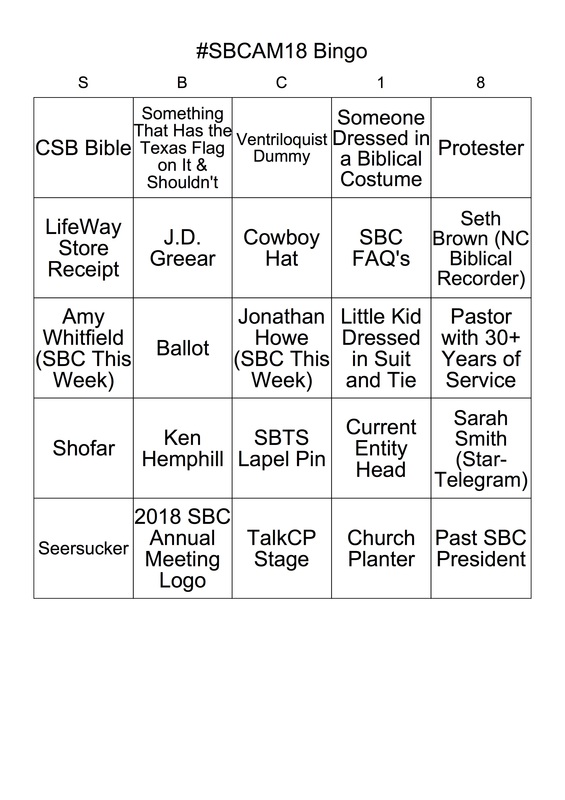 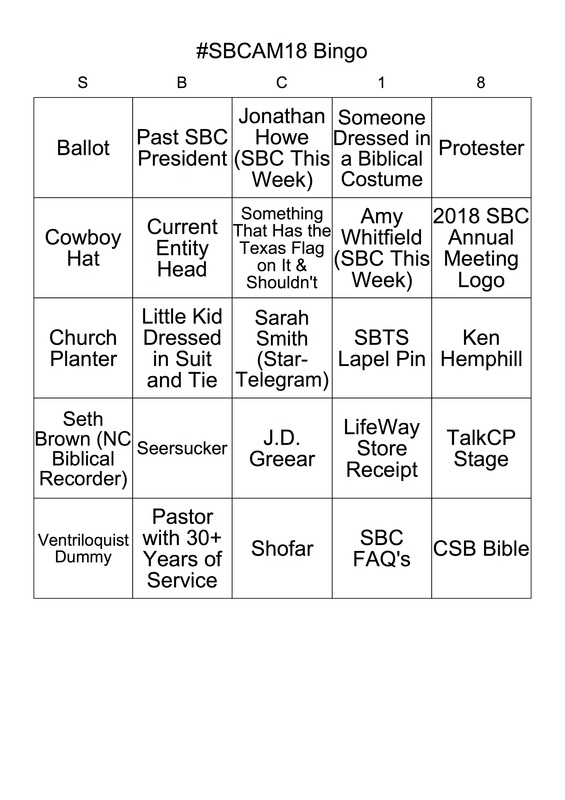 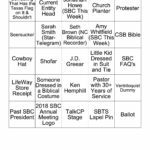 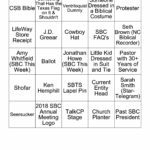 This year, we’ve upped our game to full blown scavenger hunt bingo for the SBC Annual Meeting. 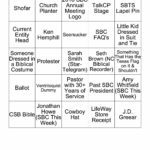 Below, you will find an assortment of bingo cards (or download them all in PDF here to print) for you to use. 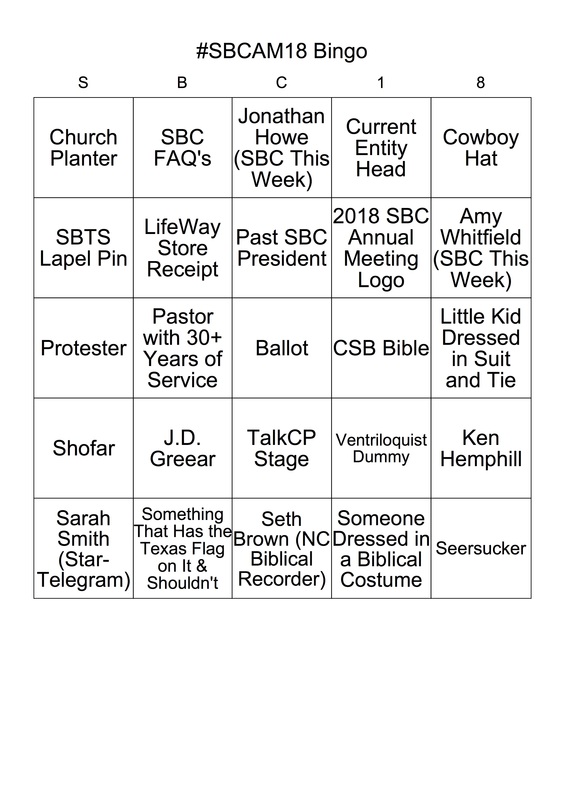 Just pick a card and save it on your phone. 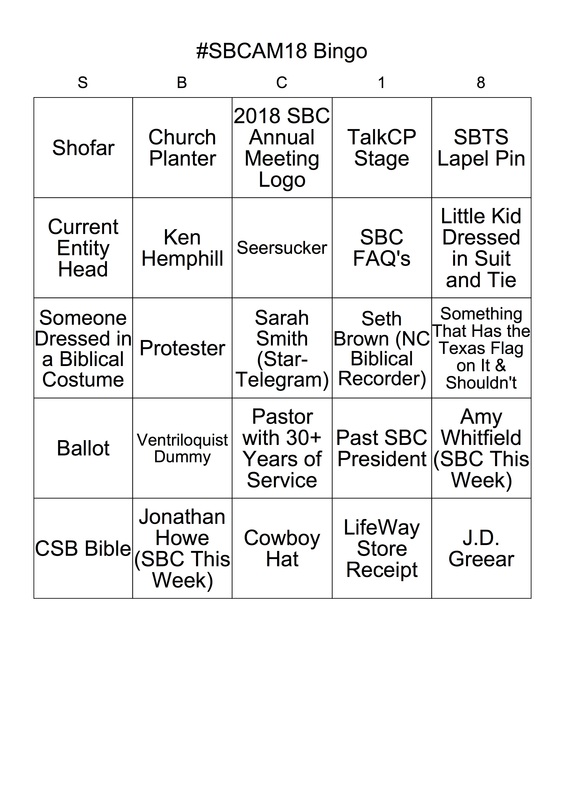 You can then mark up the picture as you find things to cross off. 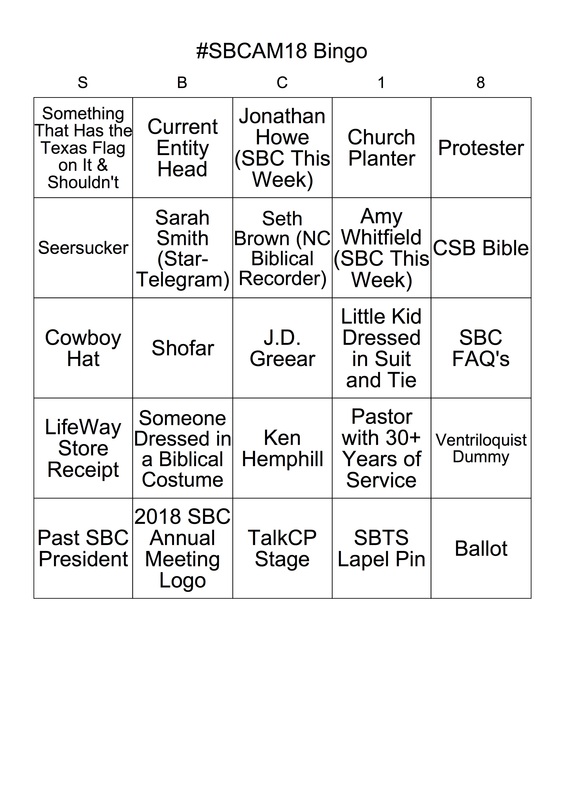 If you find all 25, tweet us, and we’ll send you a book or something. 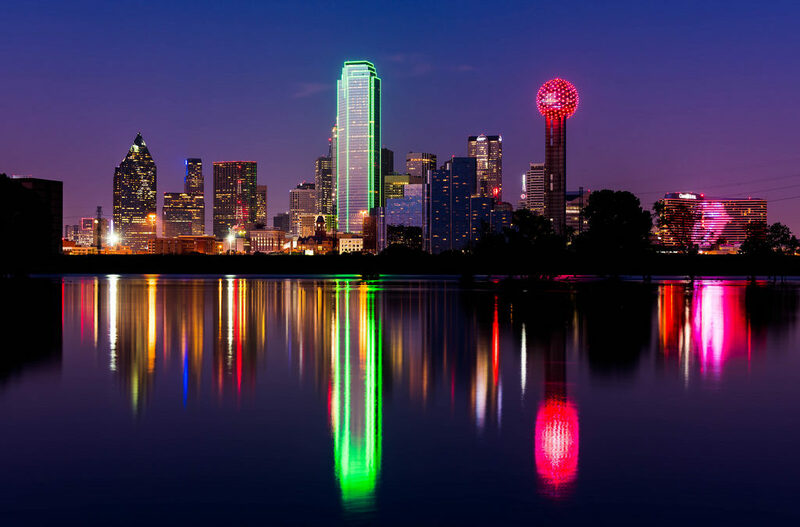 Have fun, see you in Dallas!